Madaba (Arabic: مادبا‎; Biblical Hebrew: מֵידְבָא‬ Meidvah) is the capital city of Madaba Governorate in central Jordan, with a population of about 60,000. It is best known for its Byzantine and Umayyad mosaics, especially a large Byzantine-era mosaic map of the Holy Land. 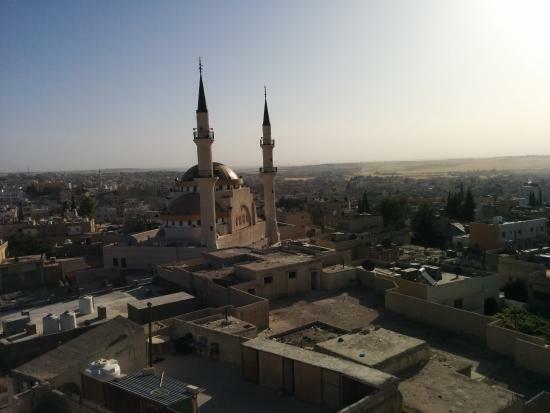 Madaba is located 30 kilometres (19 miles) south-west of the capital Amman.